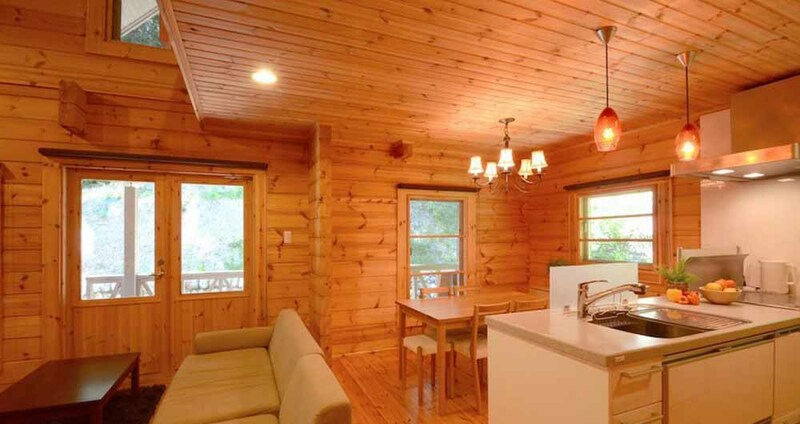 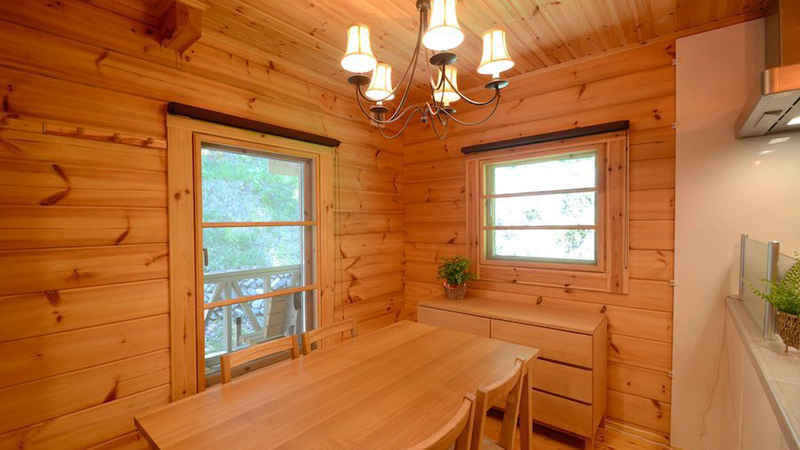 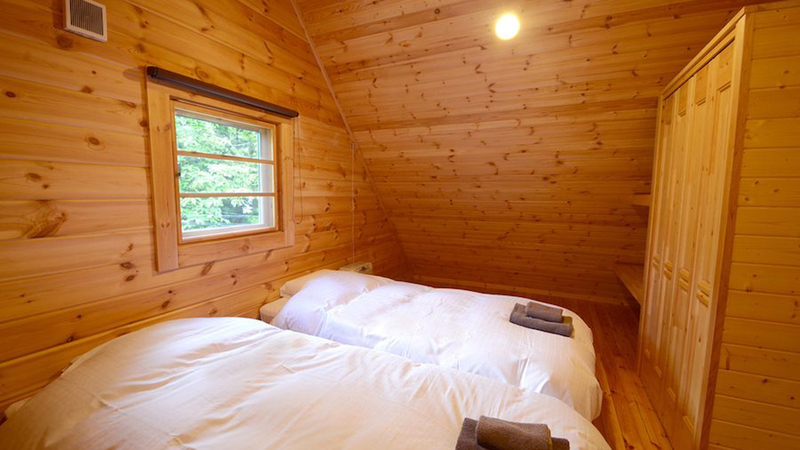 Maki Cottage is traditional log house with comfortable furnishings, which that can sleep 8 people over 3 stories. 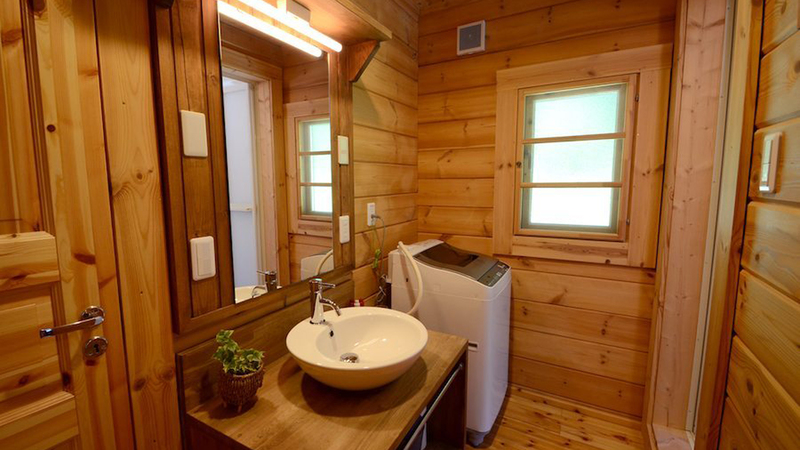 With 2 living areas, bathrooms and modern kitchen and dining area, this cottage makes you a wonderful holiday in the snow. 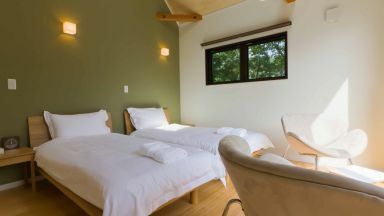 Situated in Wadano, next to the Phoenix Hotel. 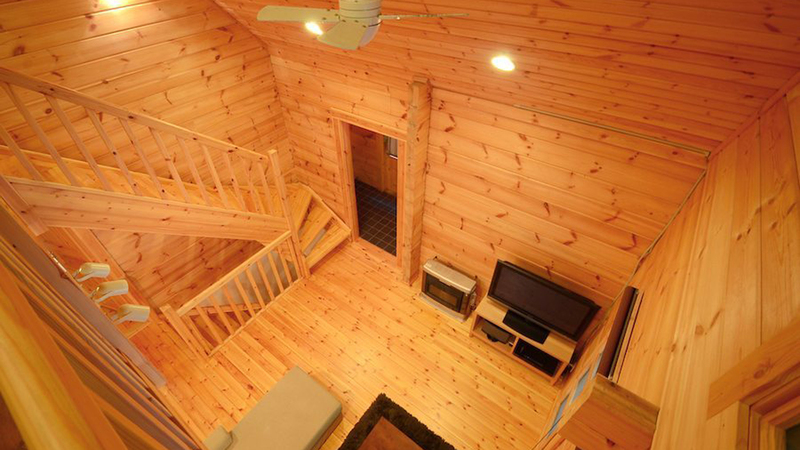 Ideally suited for families and smalls groups seeking moderate self-contained accommodation, with easy access to the ski lift n a quiet scenic location. 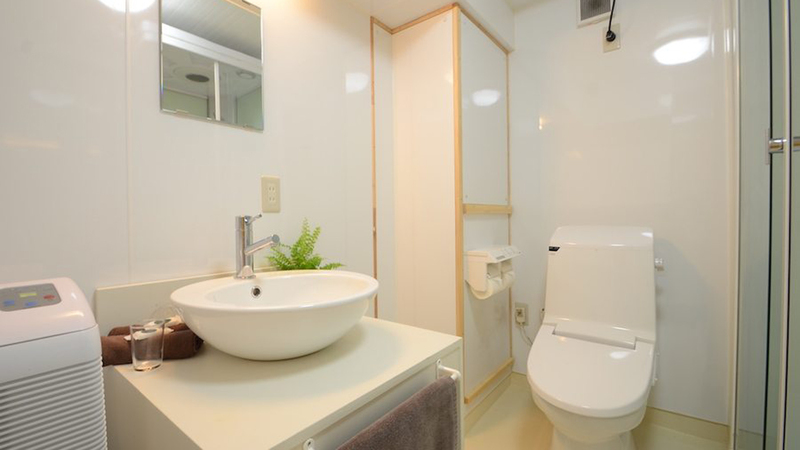 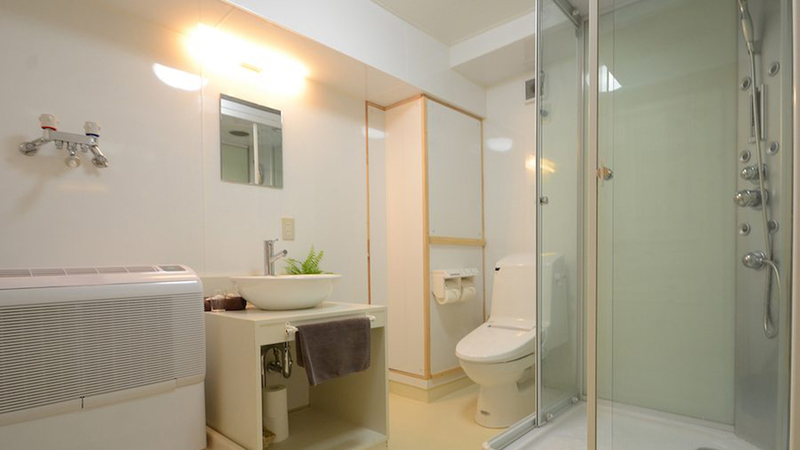 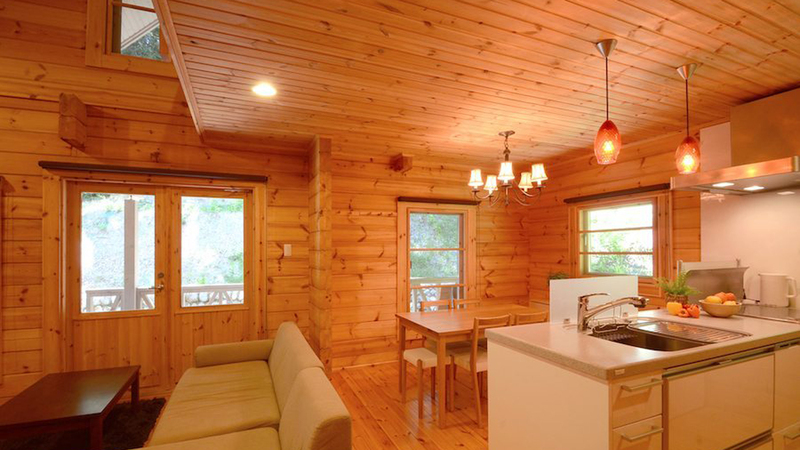 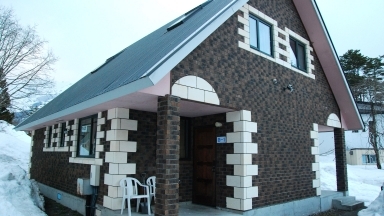 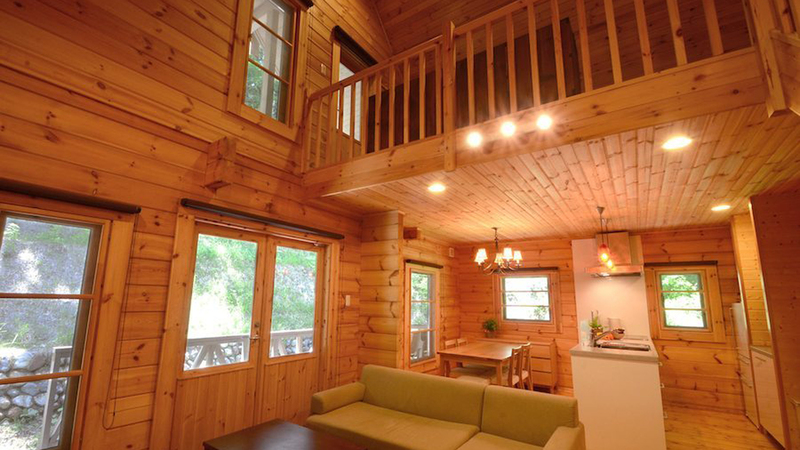 Guests who stayed at Maki Cottage also stayed at these other Hakuba accommodations.